There is a two (2) bottle minimum for online orders. 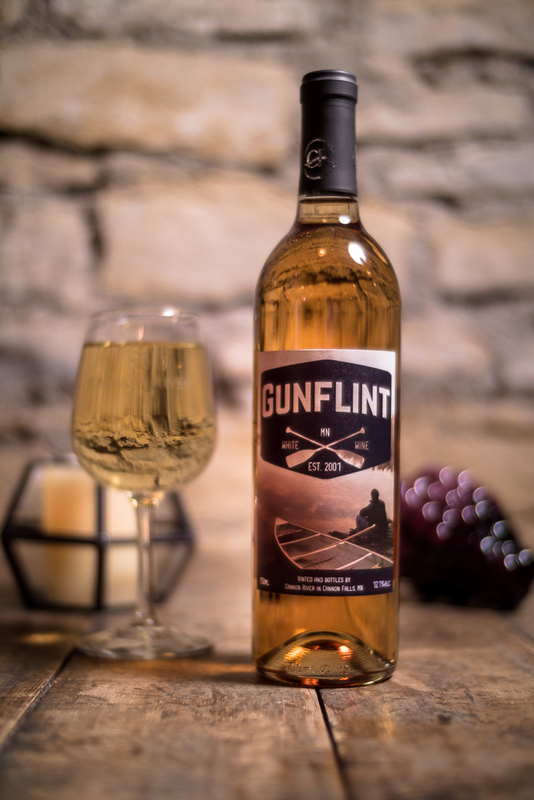 We are now able to ship our Wines to over 30 states! 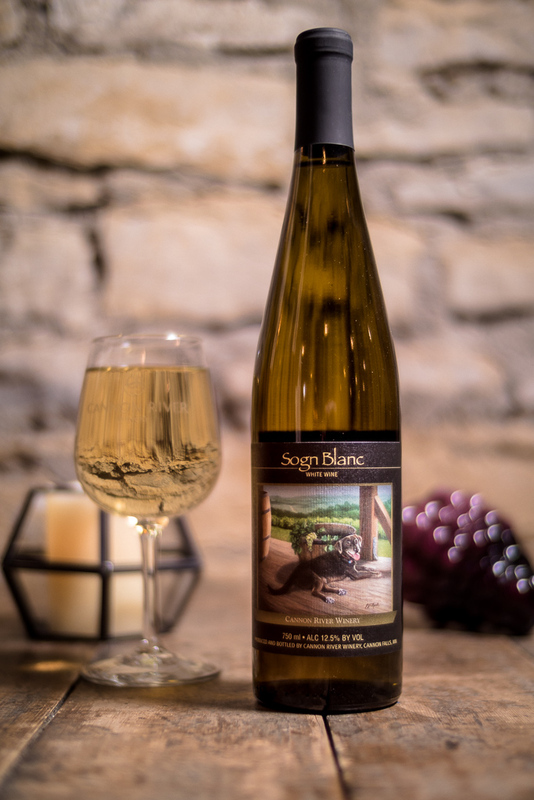 Please call the Winery at 1-507-263-7400 to place your order. 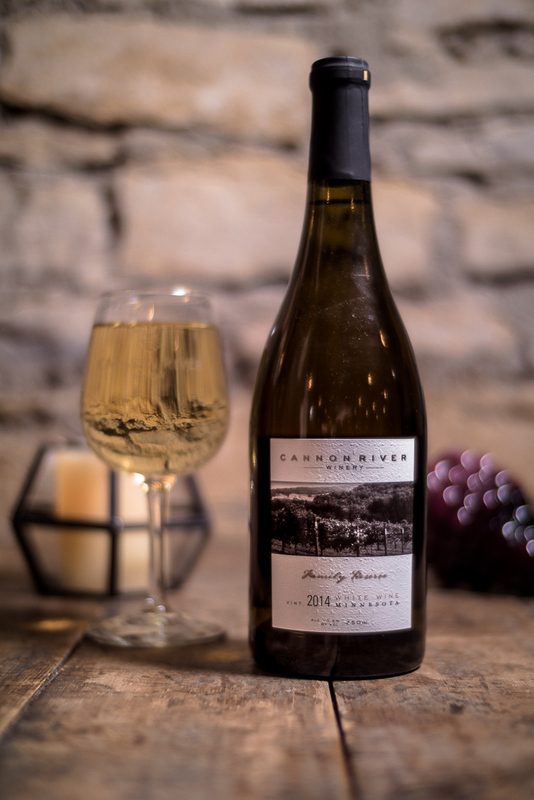 Cannon River Winery is not responsible for return shipping charges. There is a two (2) bottle minimum for orders. Can’t wait? 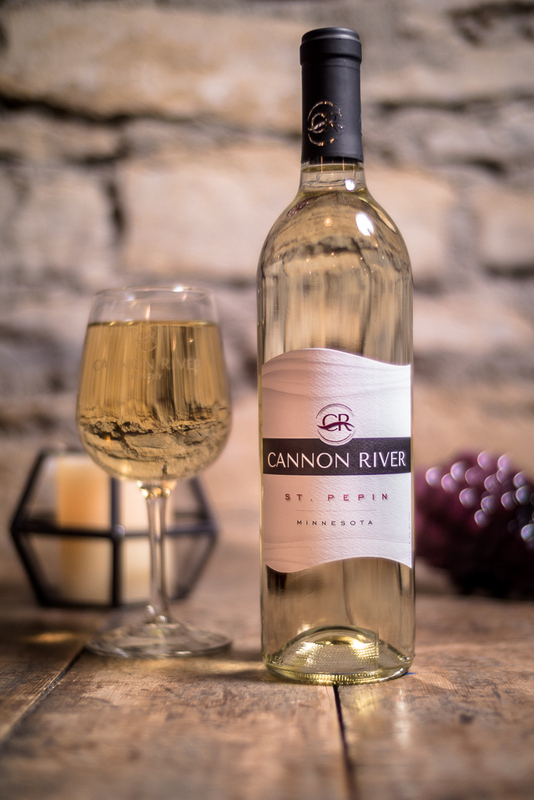 Our wines can also be found in numerous locations throughout the metro and greater-Minnesota. Click here for a list of retailer locations. 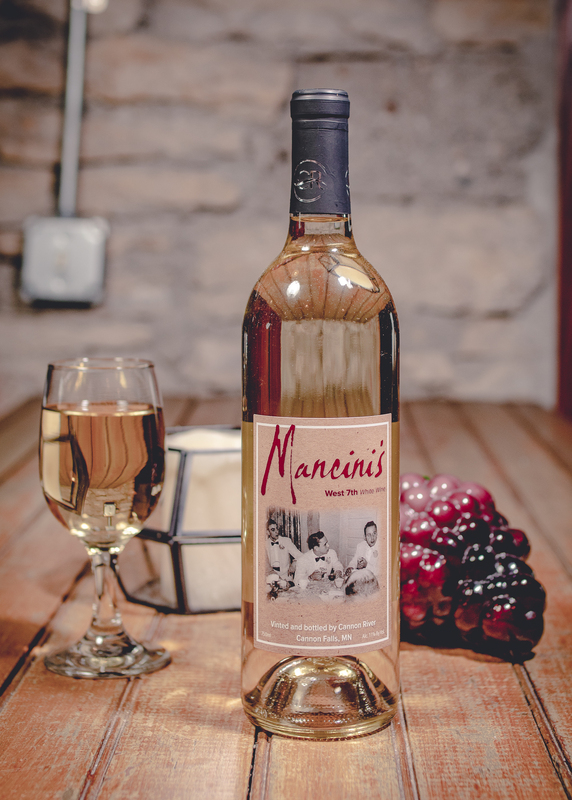 Mancini’s West 7th White – NEW!